Much is being talked about River Ganga and central government’s plans to clean her up. In this post written for a social cause, I am introducing a good initiative, taking place on the banks of River Ganga. The ancient town of Varanasi (Varanasi is one of the oldest cities in the world) is of religious importance to many of us. Devotees visit Varanasi in large numbers to take a holy dip in river Ganga in the hope of getting all their sins washed away- this continues despite the fact that river Ganga is continuously being polluted by both industrial and human caused pollution. What tourists do not notice are the children in the locality, majority of whom do not have access to proper education and spend their way either working with their parents or wandering around trying to get something from tourists. In order to provide them with an ideal learning environment, someone has taken first step in the journey of doing right. 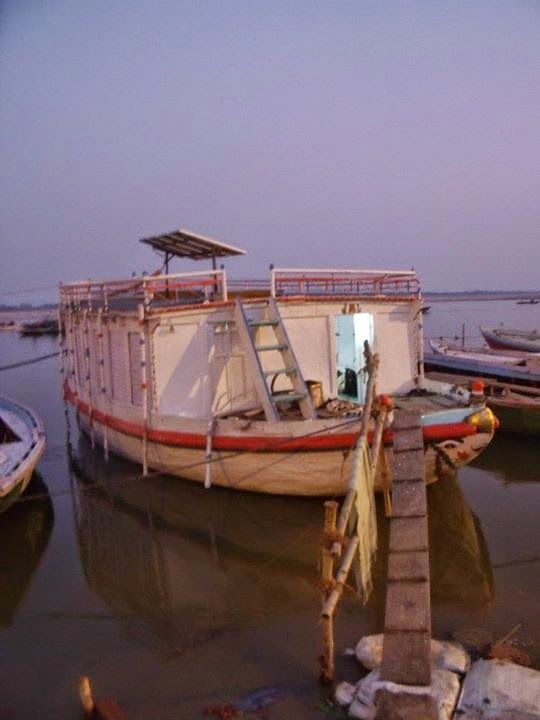 Varanasi Boat school is a novel concept visualized by Ajeet Singh, under the umbrella of NGO Guria. Their mission is to enable a magical transformation for these children and show how to do right. Coming back to the boat school, Ajeeth Singh is aiming to provide these children with an opportunity to learn science, art, mathematics and other subjects without the pressures of formal education. He is converting boats into floating schools, in which under privileged children can walk in and enrich their knowledge. NGO’s mission is to provide them with #scholarship, books and other learning materials, NGO needs support from educated people around the world. 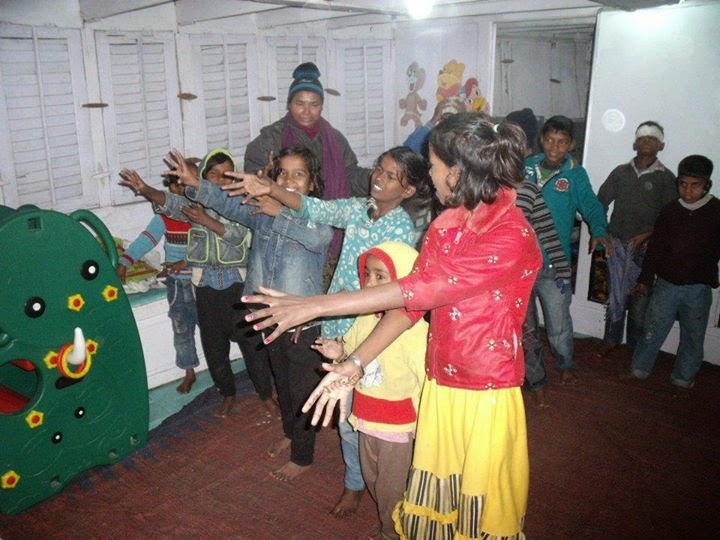 The boat school is already operational and you can see photos of delighted children on Guria’s facebook page. Initiatives like these need our support and encouragement to sustain. You don’t have to go all the way to UP and take a dip in Ganga to get rid of your sins and win god’s blessings. Spread the good word about Varanasi Boat School, support their cause and I am sure it will have equal impact. Let us Do it right. You may please visit the campaign site at http://doright.in/ and assist them in any ways possible- spreading the awareness or may be volunteering if you’re a localite. Corporates like Tata Capital are also lending their helping hand- let us do our bit.